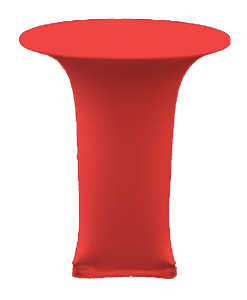 The Highest Quality Spandex Fabric On the Market Today! 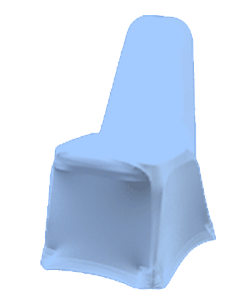 STOP WASTING MONEY ON CHEAP SPANDEX THAT NEEDS CONSTANT REPLACING – USE THE HIGHEST QUALITY STRETCH FABRIC ON THE MARKET! 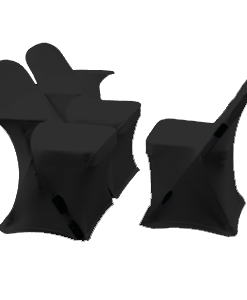 Discover the highest quality of stretch fabric covers! 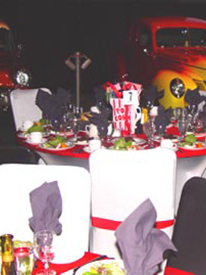 Our form-fitted material is ideal for use at large scale events and expos. 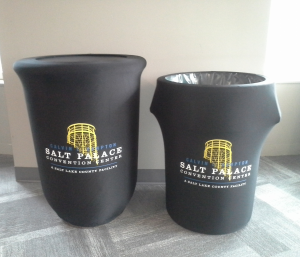 We offer several color options as well as printing and custom possibilities. 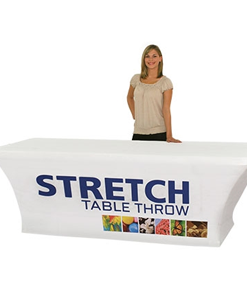 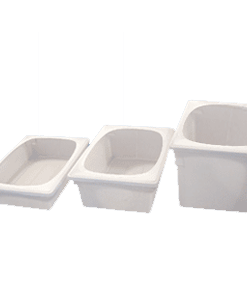 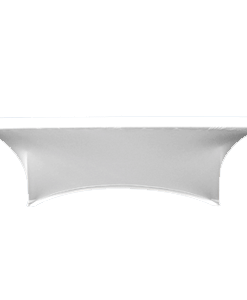 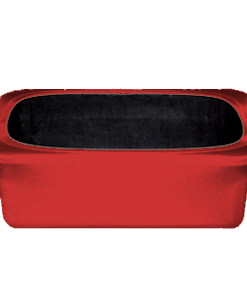 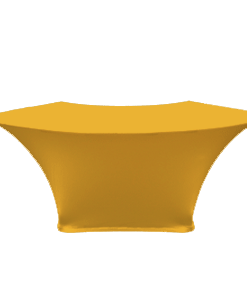 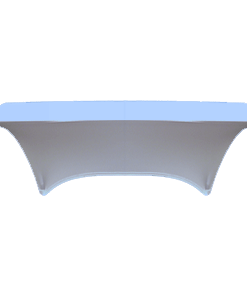 Form Fits to Any Table or Chair – or Cover Service Items Such as Serving Trays, Beverage Containers, ect.. 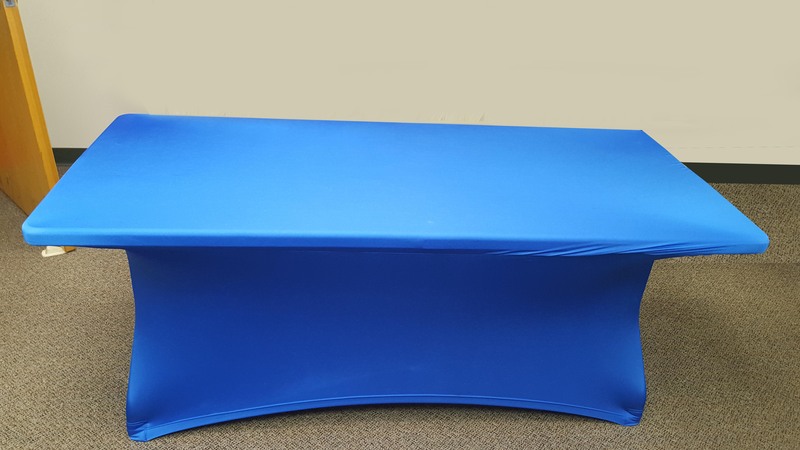 Covering tables with our spandex stretch fabric allows a more aesthetic appearance while simultaneously protecting the table service. 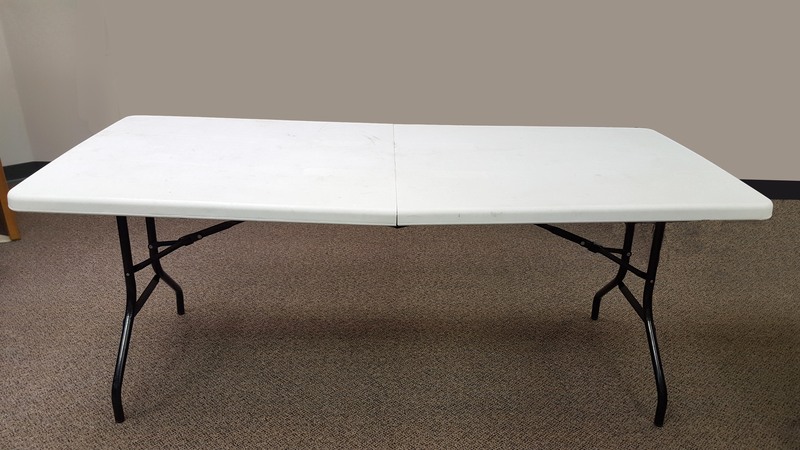 We have stock sizes to fit high tables, banquet tables, sit down tables, and serpentine tables. 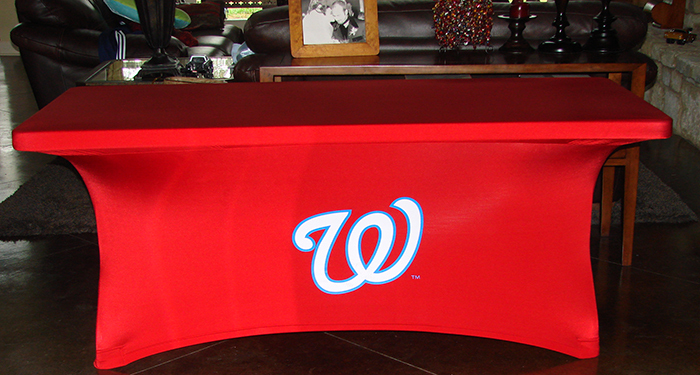 If you have a custom table that needs fitted, speak to a product specialist today! 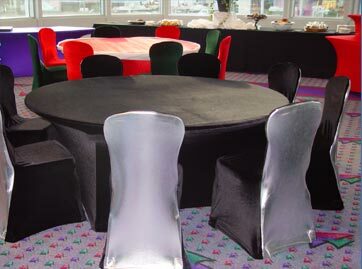 Transform ordinary party chairs into stunning and elegant seating with our form-fitting stretch fabric. 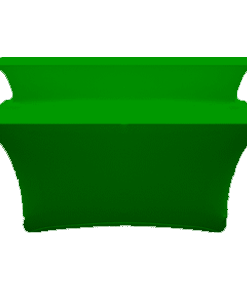 Select from one of our 27 stock solid colors or speak with a product specialist about custom printing your logo. 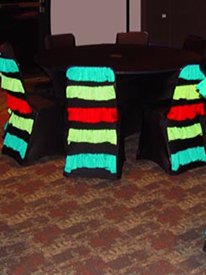 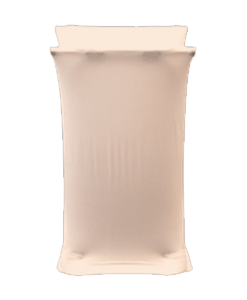 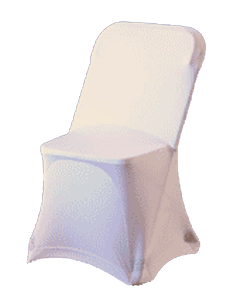 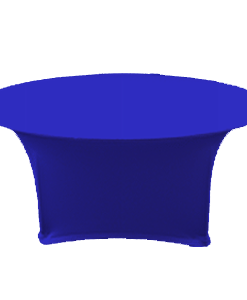 Our chair covers are designed to fit stackable party rental chairs, folding chairs, and arena chairs. 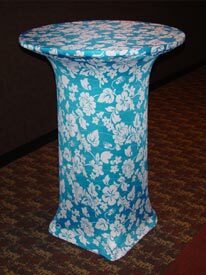 Your service items go through every day wear-and-tear that makes them appear dull and damaged. 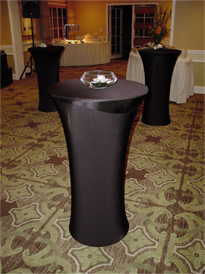 Don’t let the aesthetics of your facility or rental company be damaged by unpresentable display items – cover them with stretch fabric. 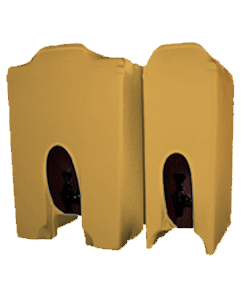 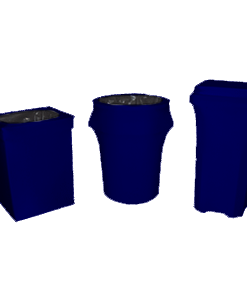 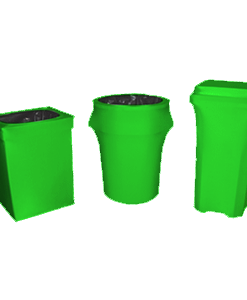 We have designs to fit bus and lexan tubs, trash receptacles, beverage containters, and jack stands.